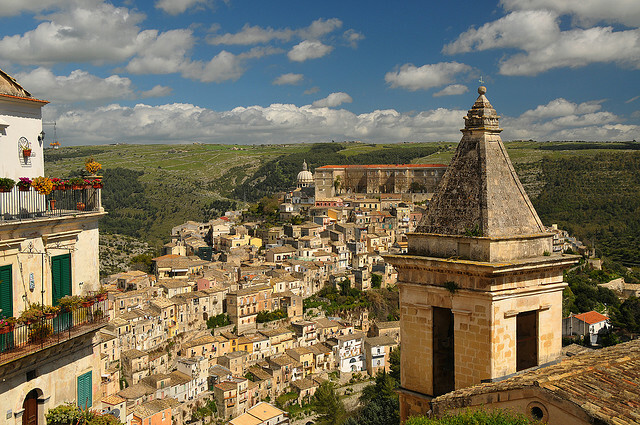 Built on a limestone hill between two deep valleys, Ragusa is a UNESCO World Heritage site and a city taken directly out of a Hollywood movie. 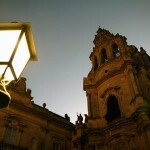 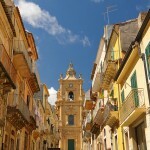 The main attraction is the Cathedral of Ragusa while the Cappuchin Bridge is the city’s first bridge, built in 1835. 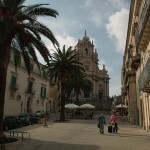 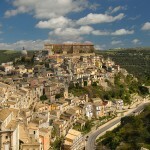 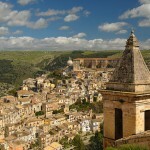 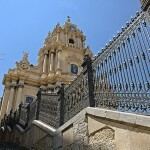 What Ragusa lacks in attractions, it abounds in cultural and religious events year round.